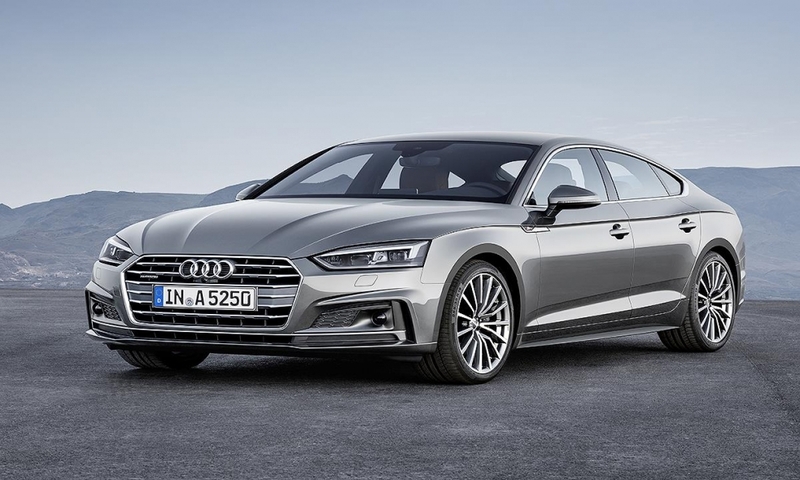 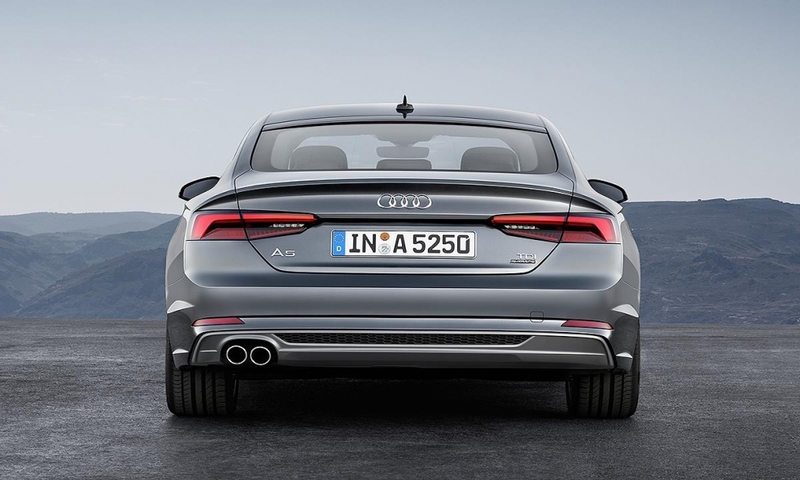 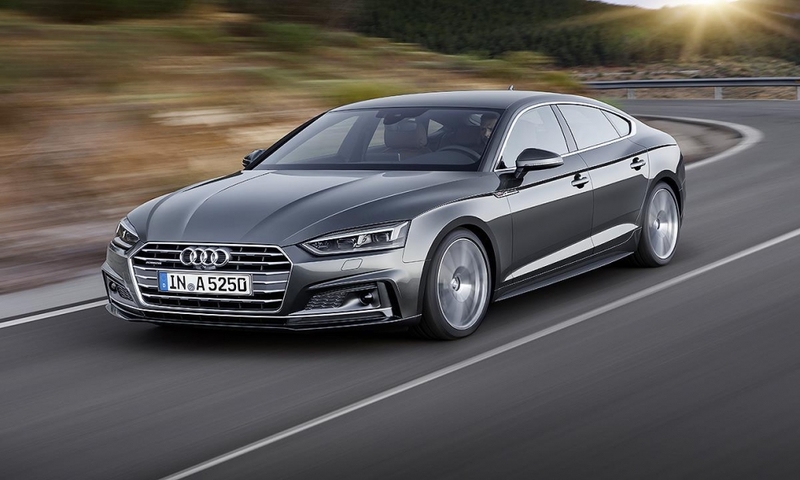 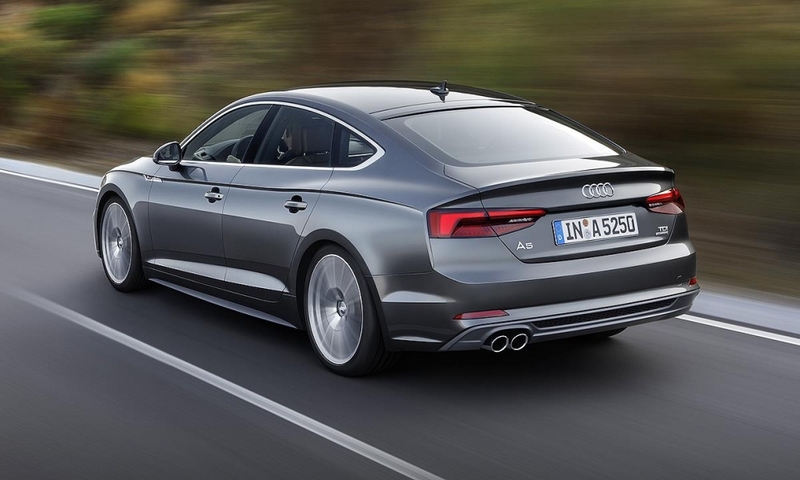 Dubbed a five-door coupe, the Sportback variant of the A5 gives Audi a competitor to BMW's 3-series Gran Turismo. 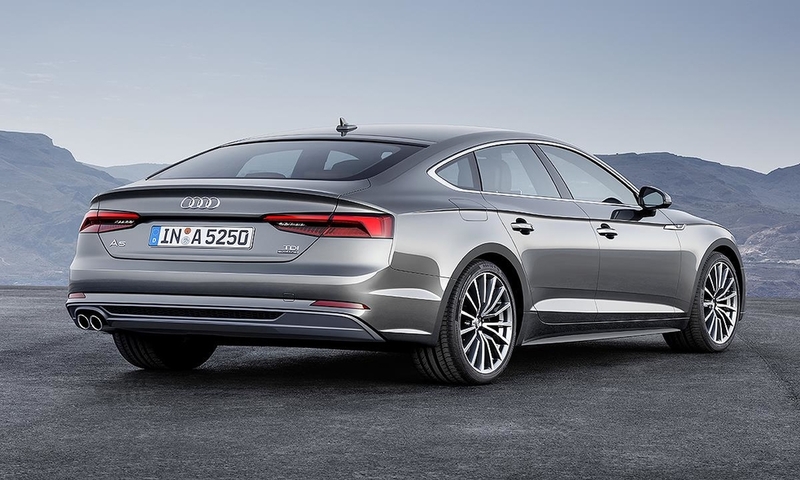 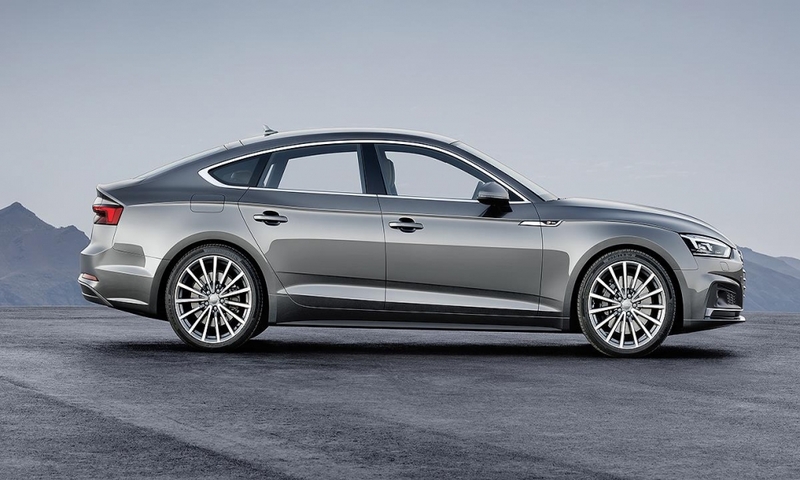 The Sportback keeps the elegant design of the current models but uses the new MLB platform. 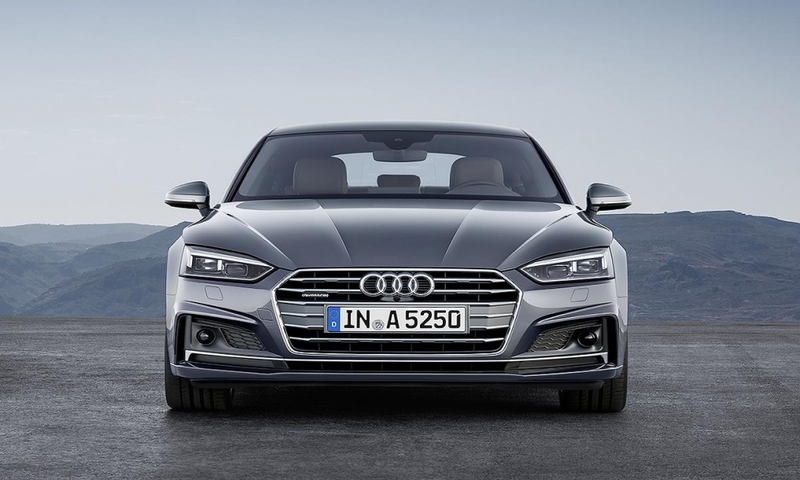 The A5 Sportback will be sold in the U.S. for the first time.